If you were wondering what to do with your weekend on the 17-18th of July then wonder no more. 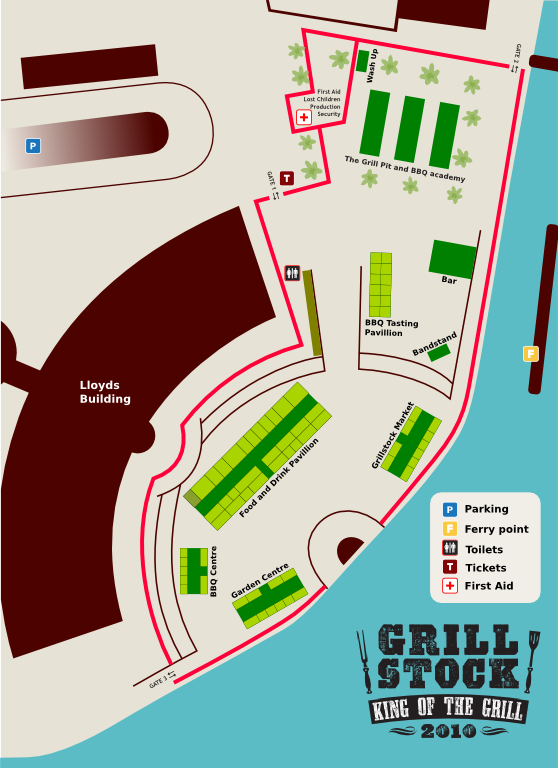 Grillstock is a BBQ themed two‐day food & drink festival taking place in Bristol over that specific weekend. There doesn’t seem to be much on the menu if you are not carnivorous but probably, just like every other festival on the harbour, there will be the same food stands ready to serve all. Children under 16 Free. Children must be accompanied by an adult. This entry was posted in Bristol, Food and tagged BBQ, Bristol, Events in Bristol, Food, Grillstock, Harbourside. Bookmark the permalink.